This DIY bar cart was originally an occasional table that was found at a salvage antiques store. 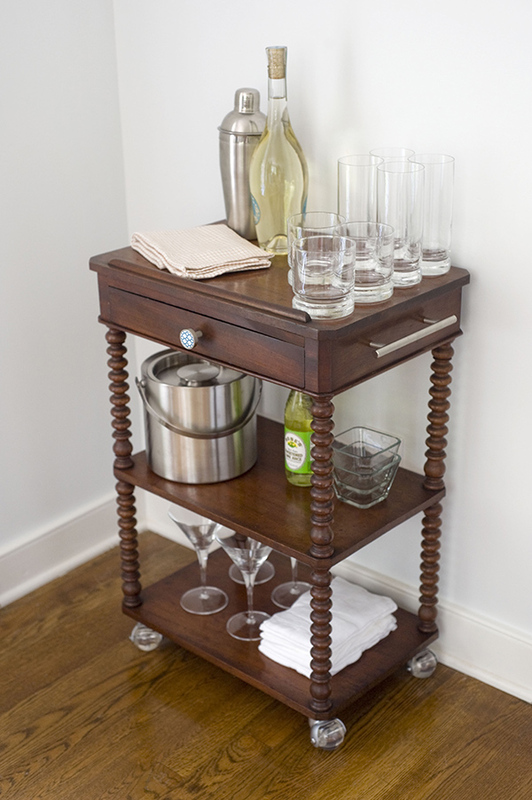 All it took was a little imagination and some hardware to repurpose it into a beautiful beverage cart! Finding an old vintage piece to breathe new life into can be just as fun as the project themselves. Here’s how we transformed the table into the cart. 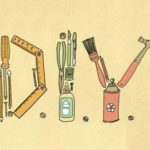 Of course, your thrift store find won’t be the same as ours, but the basic steps should be the same when you’re creating your own DIY bar cart.